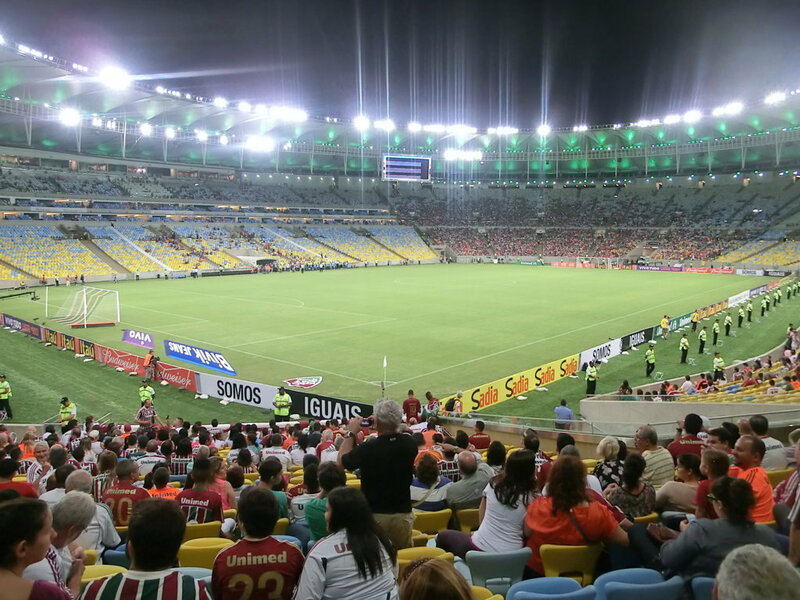 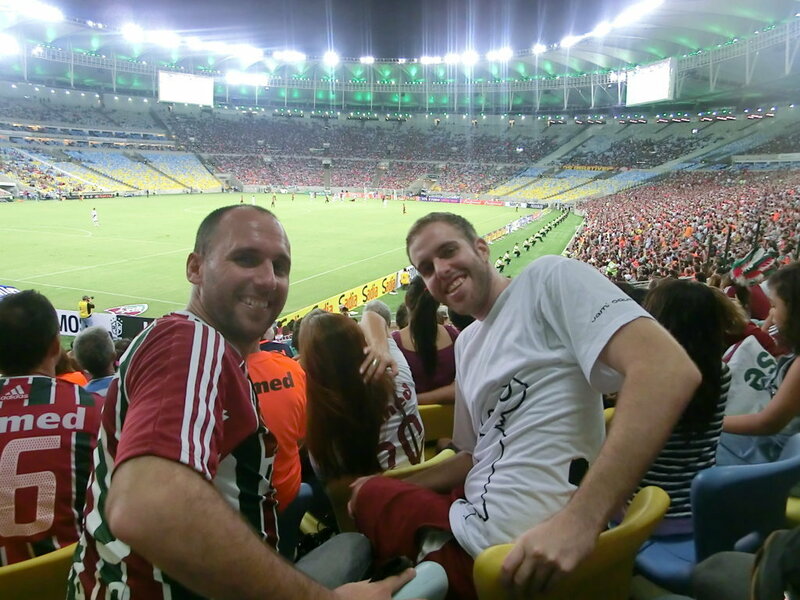 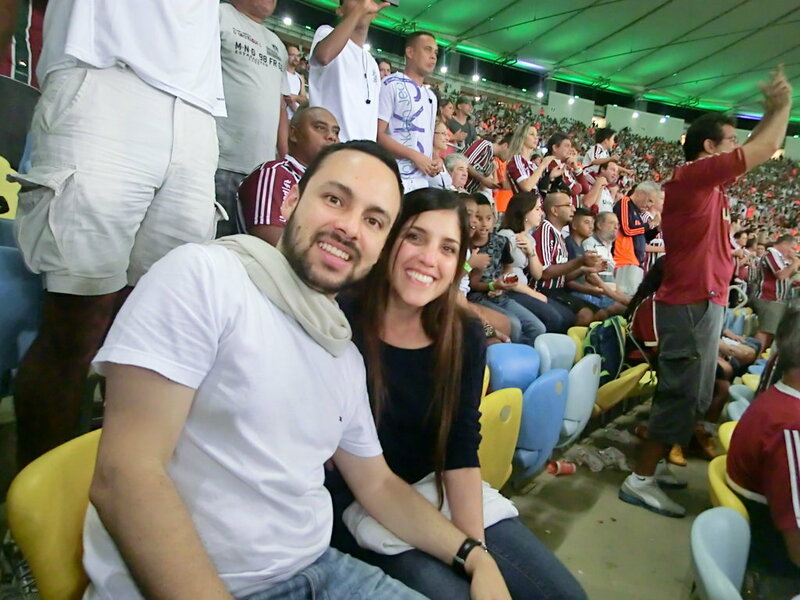 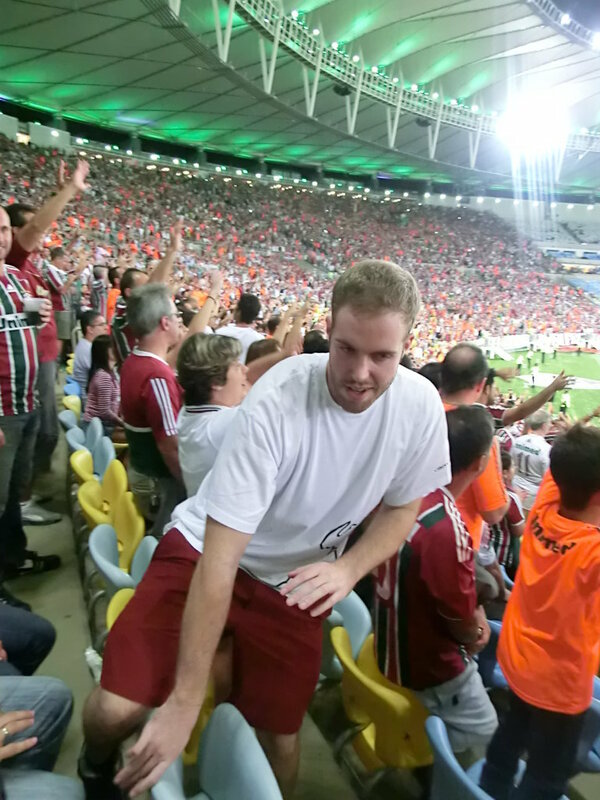 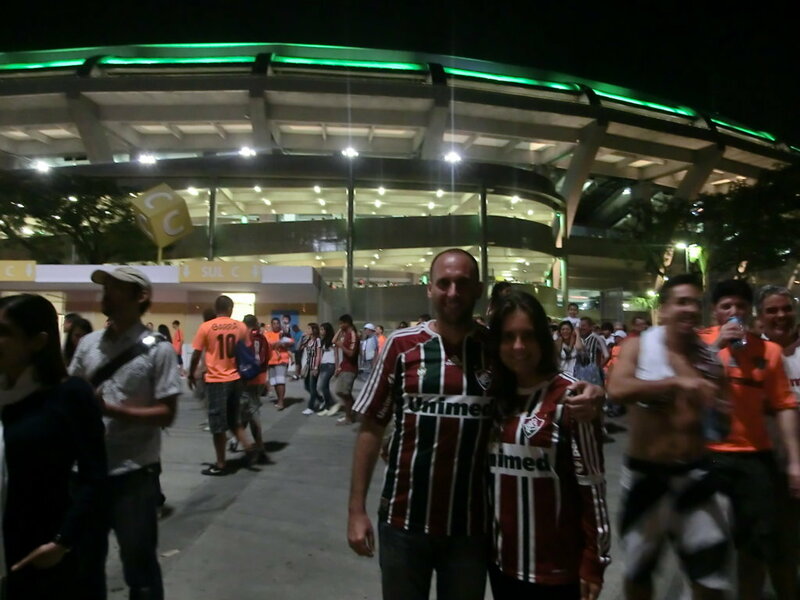 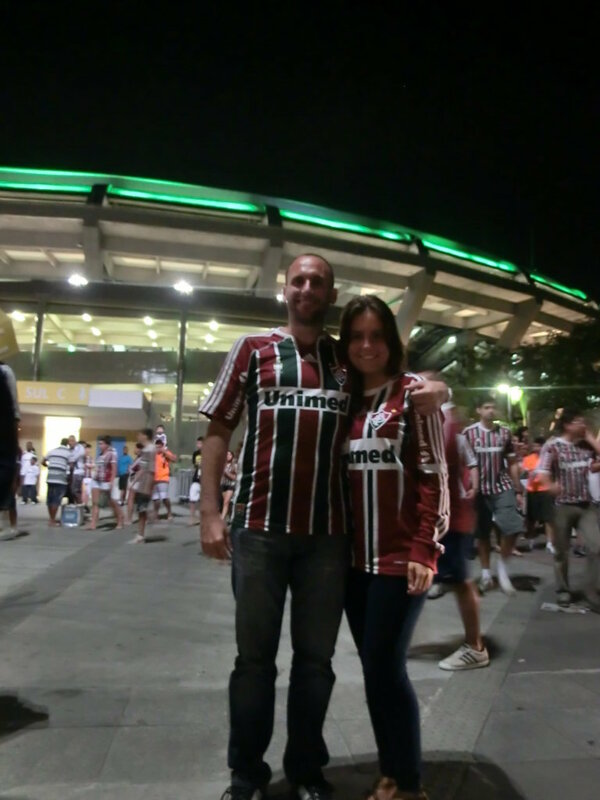 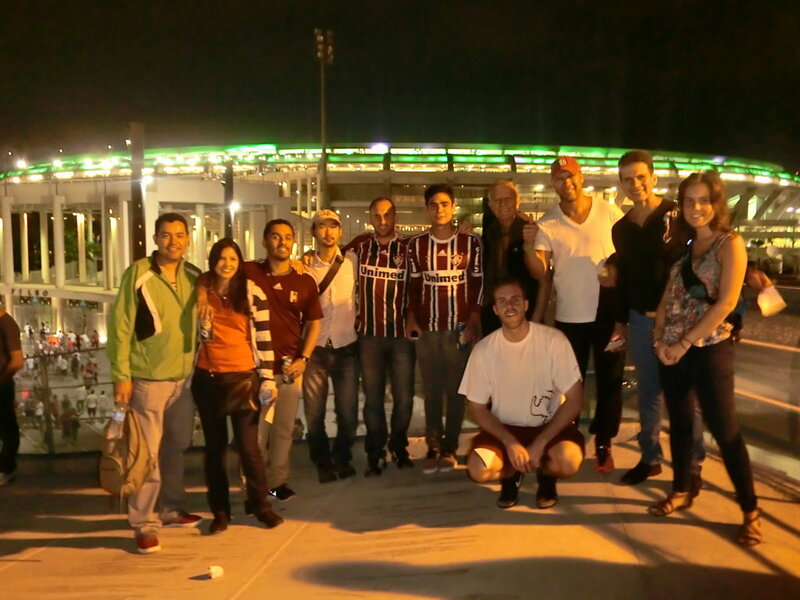 With our Maracanã RioLIVE! 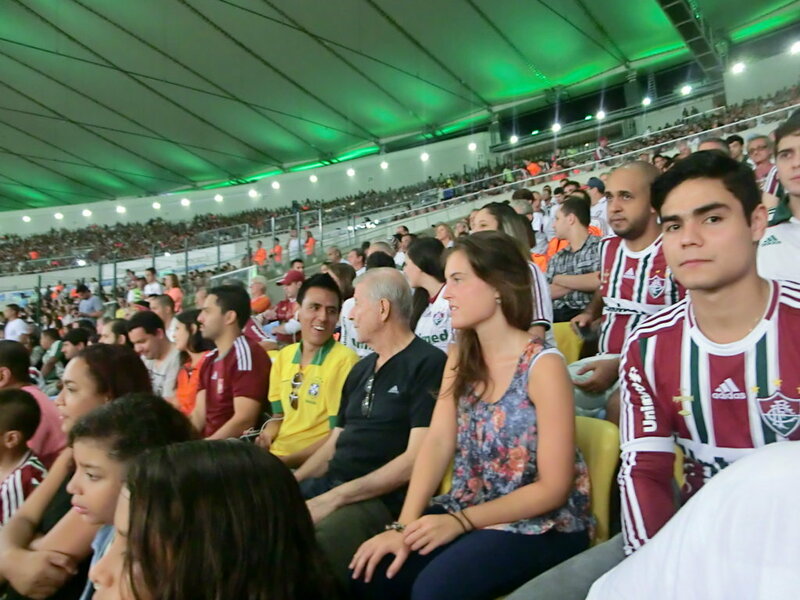 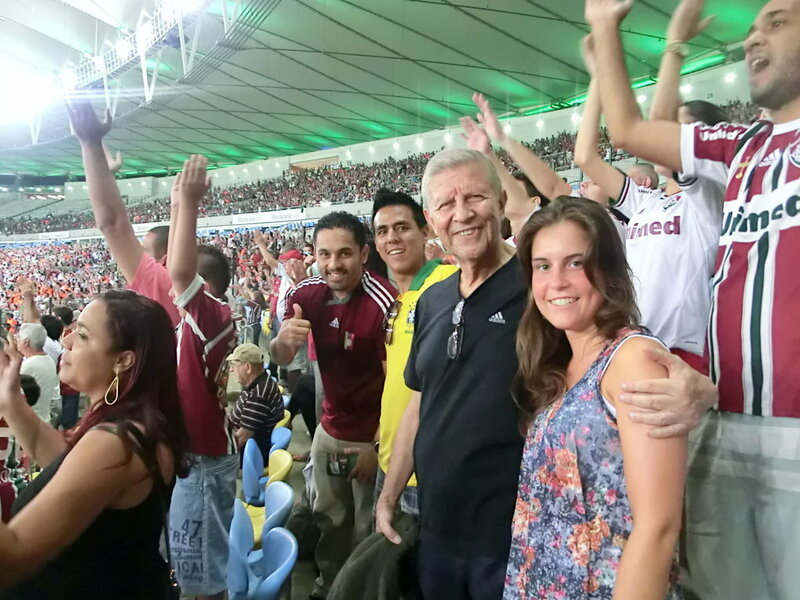 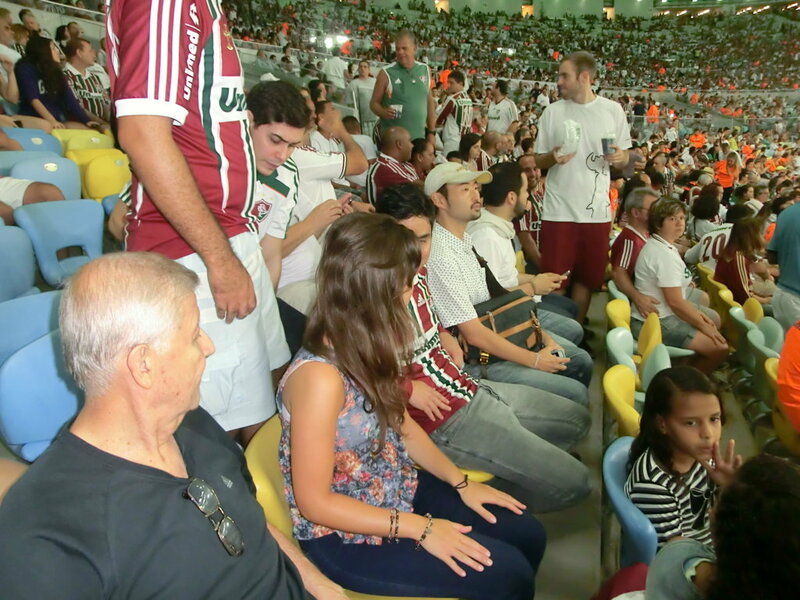 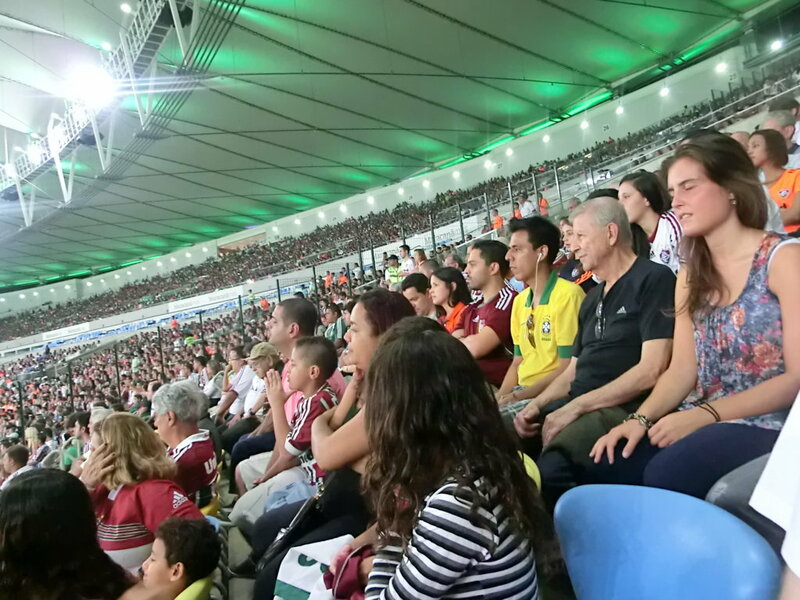 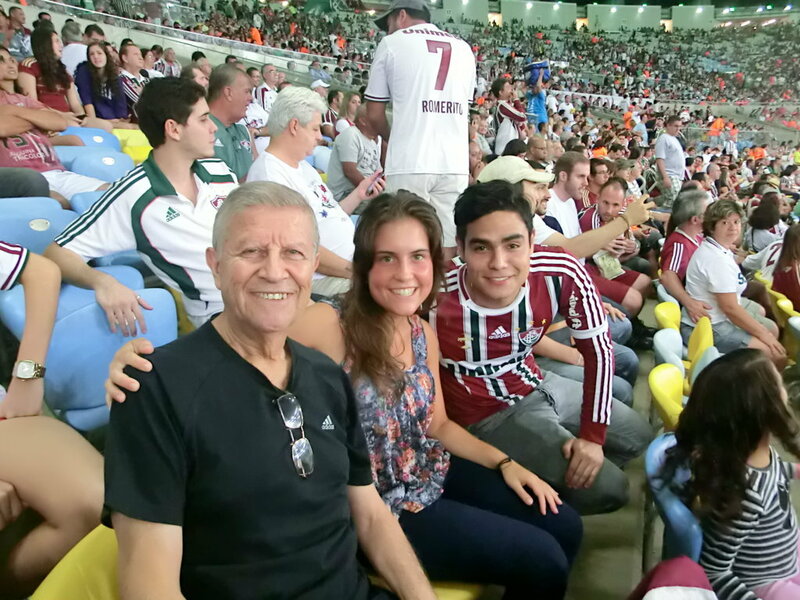 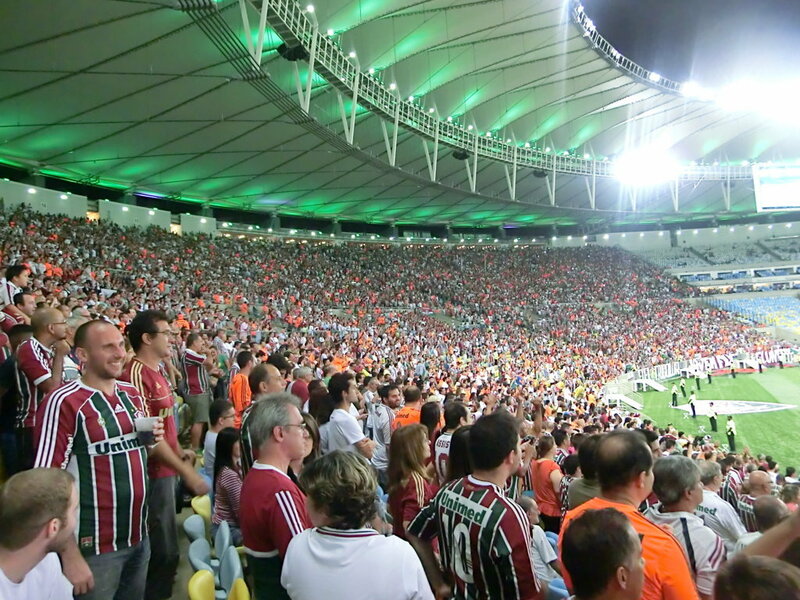 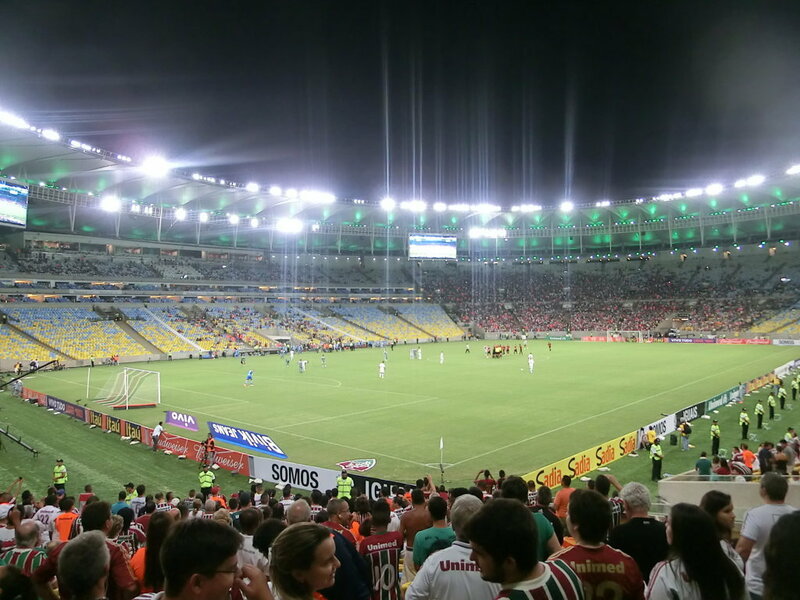 Activity some of our students visited the world famous stadium of Maracanã, there they enjoyed the game of Fluminense (local team) versus Vitoria (a team from Bahia state), the final score was 1 x 2 and the visitor team took the points for the game, with more than 50.000 spectators inside. 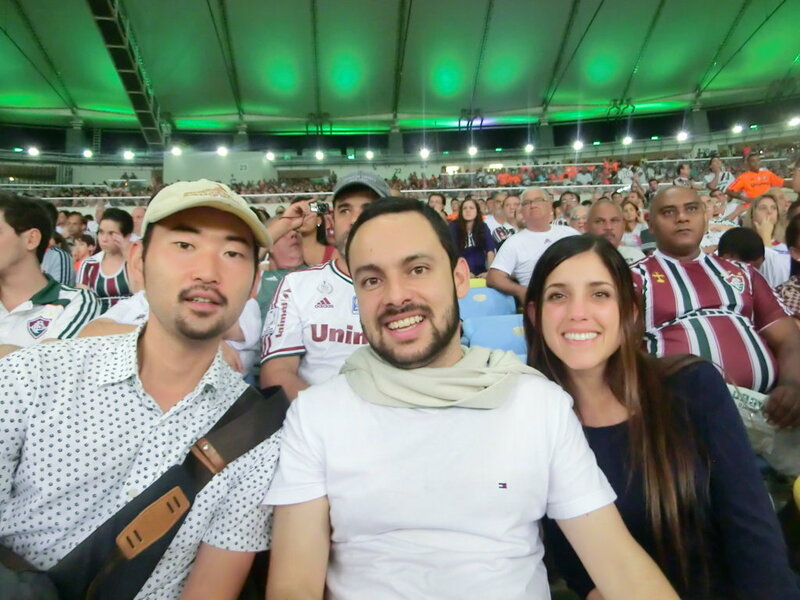 We had students from Venezuela, Colombia, Spain, Germany, Peru and Japan that supported the local team with all the noise inside Maracanã, the real feeling of a Brazilian soccer game in one of the most important stadiums around the world, a stadium that is going to be the scenario of the final game of the World Cup in Brazil 2014.